To provide our community members - youth, women, students, workers, immigrants, elders - an enlightening, comfortable & fun cultural and social justice educational experience using music, art, food, exercise, film, dance and empowering culture and fellowship. To provide the best empowering cultural & educational experience that can help engage and empower our community and each community person. To raise social and political consciousness as we educate each other in a fun environment. 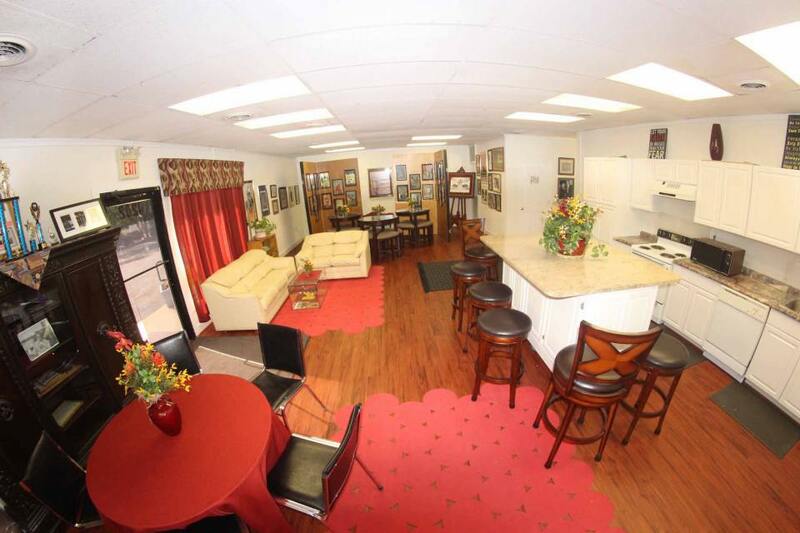 To treat you as a guest in our "community living room". To create a comfortable home for engaging our community members in social justice efforts as to create trans-formative power for the betterment of our community. 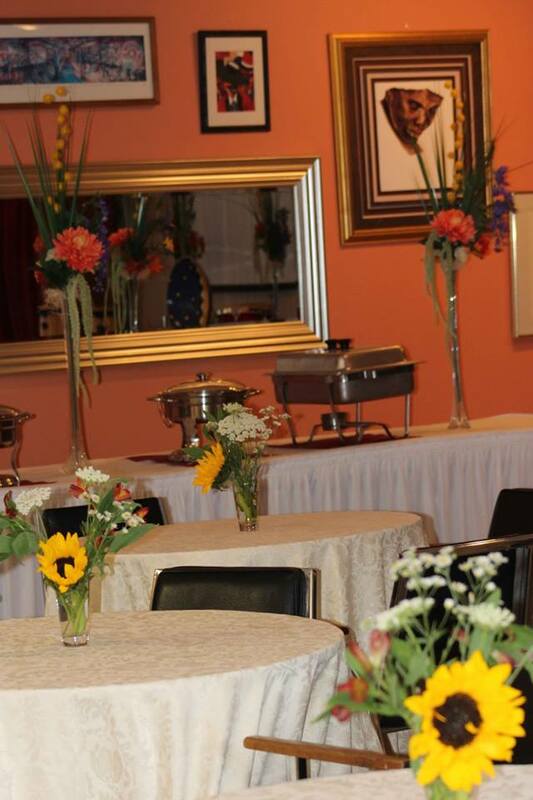 Need a special place for your special event? The 1000 sq. ft.World Cultural Café (WCC) is the perfect space for book club meetings, discussion/focus group meetings, or a place to just meet up with friends, sit and read or catch up on some work with a refreshing drink, cup of coffee, waffle or snack.